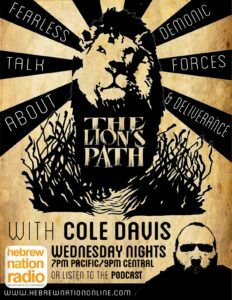 Cole Davis is the host of the Lion’s Path Radio Show and the founder of On That Day Ministries and teaches about deliverance and demonic forces. This show was originally about demonic forces and deliverance where Cole used his experience in the occult and field research to counsel with individuals. The show has developed into much more as he talks with individuals about relationships and interaction with others. 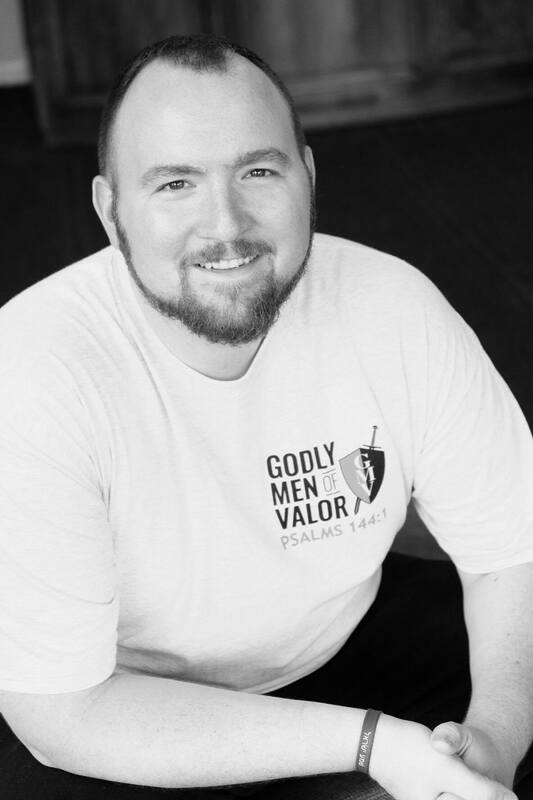 He coaches people on how to bring their brokenness to the father and how to be real with one another. The Lion’s Path is about removing excuses.